-Saw blade rotates smoothly due to high accurate main spindle. -Uniform speed feeding and smooth motion are due to air hydraulic damping cylinder. 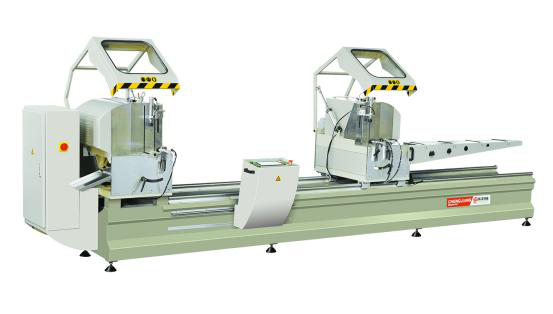 -Auto-opening shield makes the operation more safety.